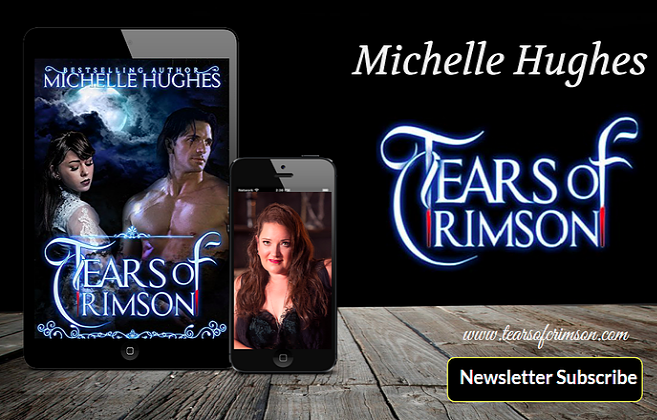 Tears of Crimson: Happy 21st Birthday Crimson Girls! Wishing my beautiful twins, Kayla and Kaitlin, a very happy 21st birthday today! I have been very blessed to watch you grow into the incredible women you are today. We are heading to New Orleans to celebrate this joyous occasion on November 3rd, and if we can pull ourselves away from the fun, we'll try to do a live feed while we're there. Have a beautiful day my beautiful ladies, you've given me nothing but joy over the years and a mother could not ask for better daughters! I love you with all my heart and soul!